Mains power adaptor compatible with both the Alerta Chair and Bed Pressure Alarm Mats. 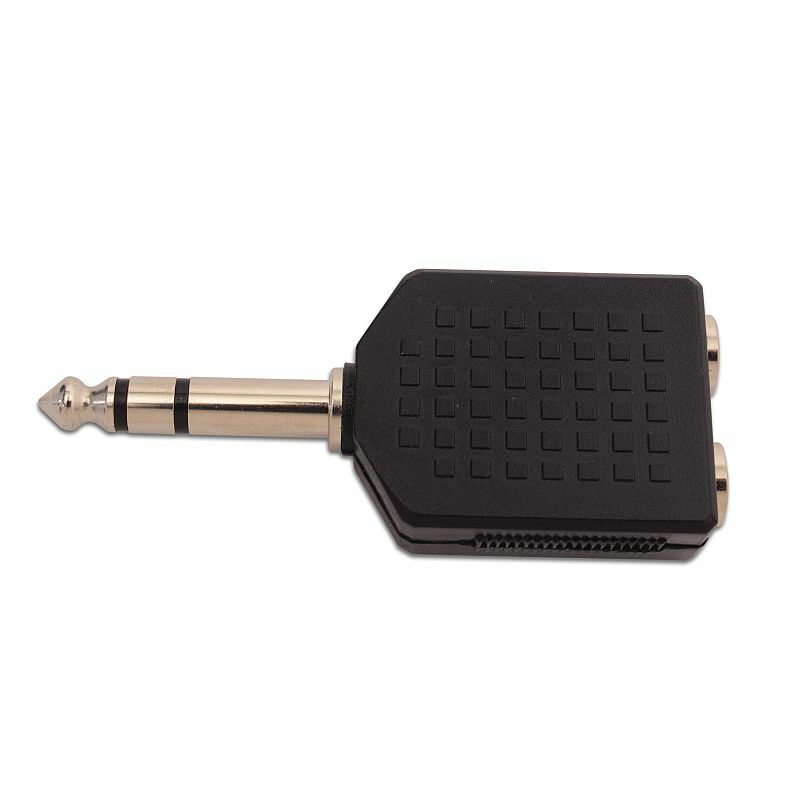 This adaptor provides an alternative to battery operation for the Alerta Alarm Monitor. 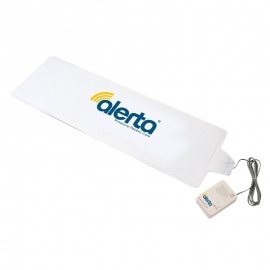 The Alerta Mains Adaptor is a power adaptor compatible with both the Alerta Chair Alertamat Pressure Alarm Mat and Alerta Bed Alertamat Pressure Alarm Mat. 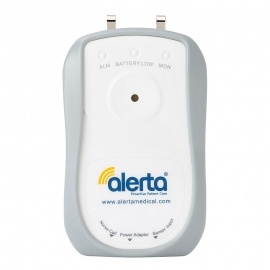 This mains adaptor gives you an alternative power source to battery operation for the Alerta Alarm Monitor, adding to the versatility of the previously mentioned pressure alarm mats. 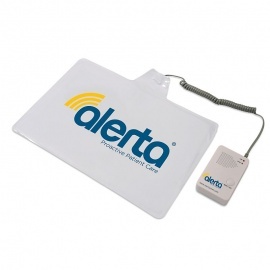 Instantly notifies carers if patient falls out of or leaves bed via Alerta Alarm Monitor or nurse call system. 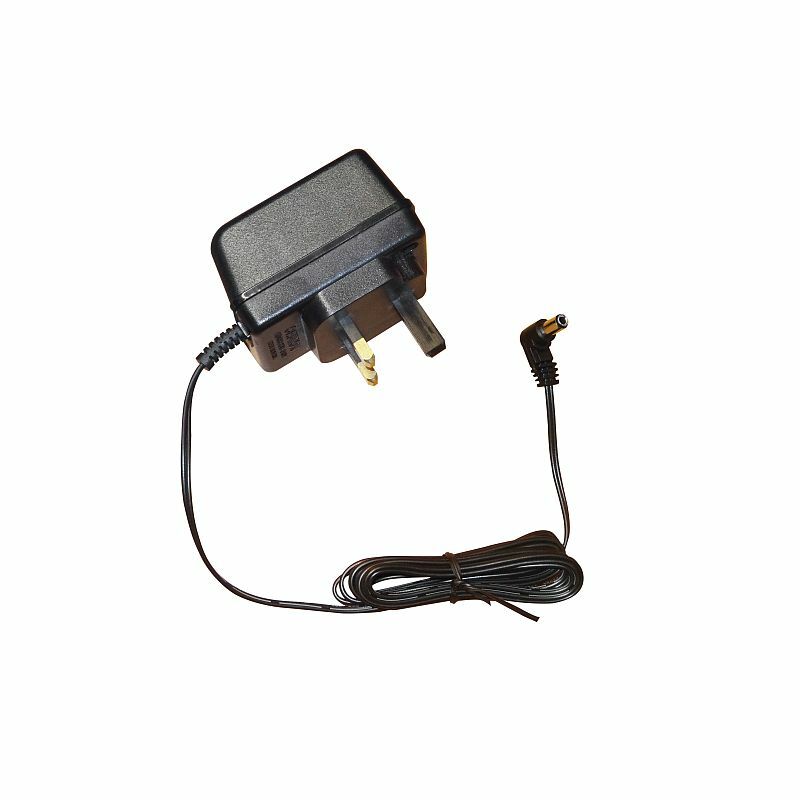 Features a choice of a variety of plugs to fit any nurse call system.